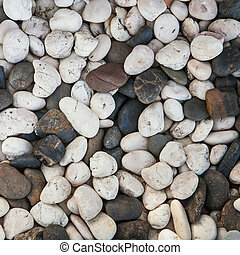 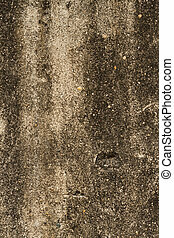 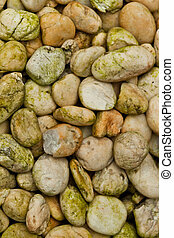 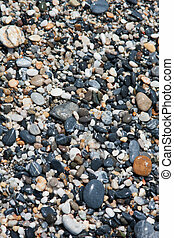 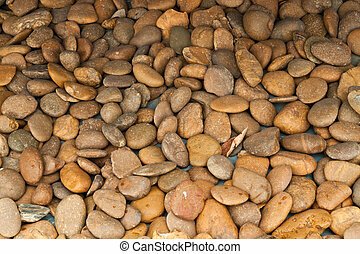 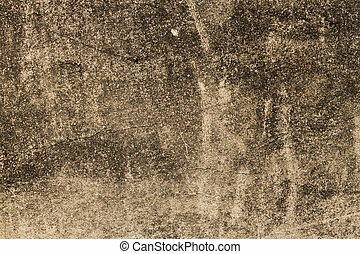 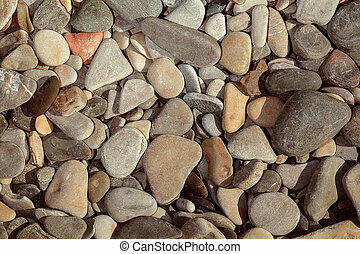 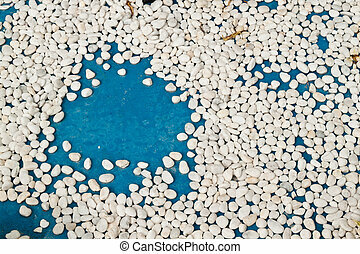 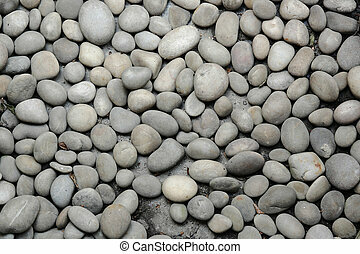 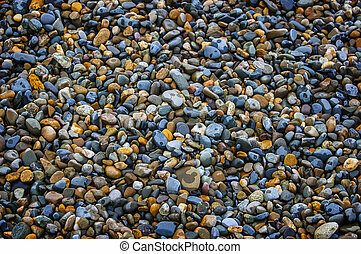 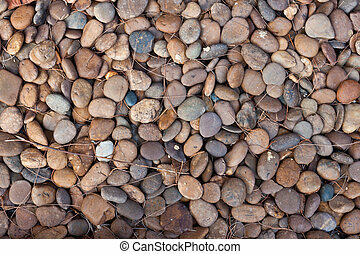 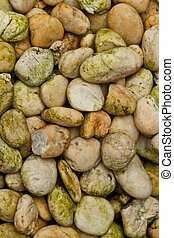 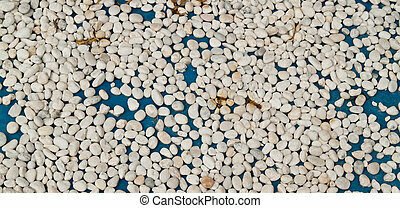 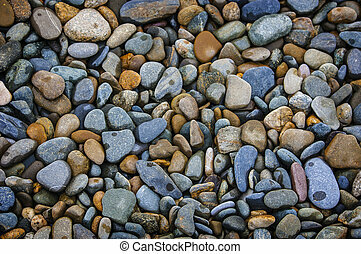 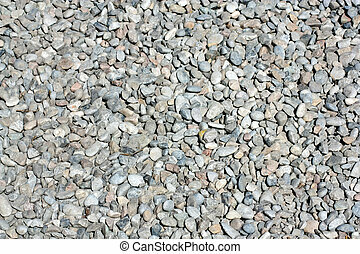 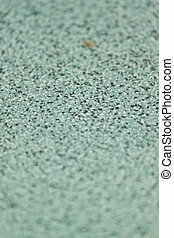 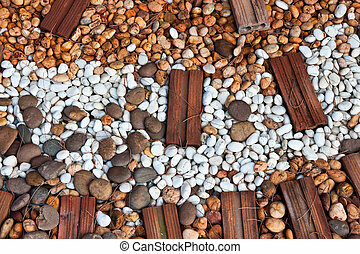 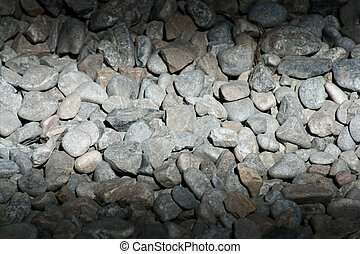 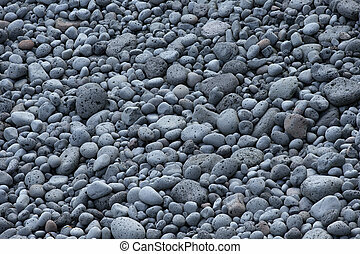 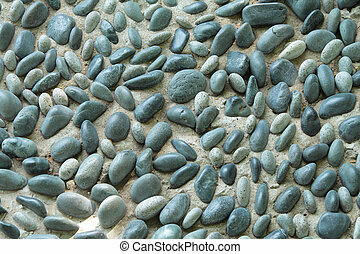 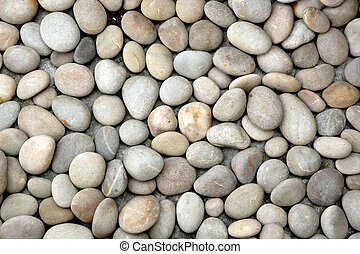 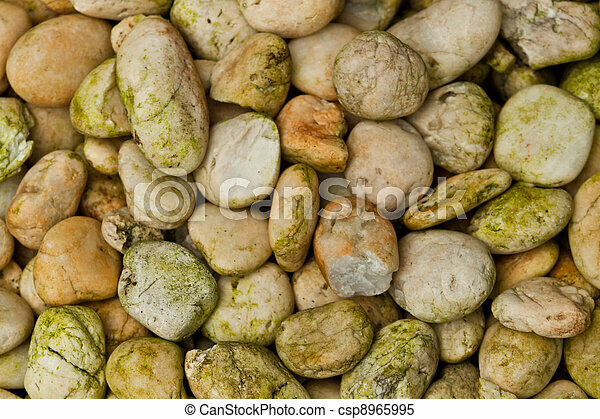 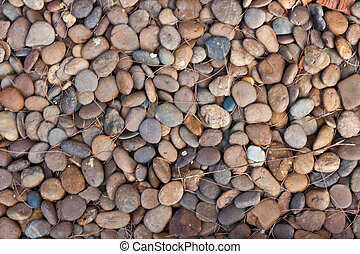 Abstract background with round peeble stones. 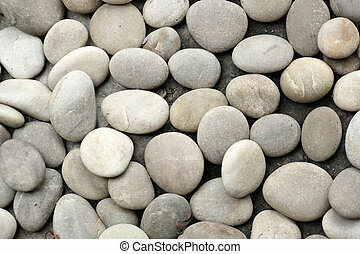 Abstract background with round peeble stones. 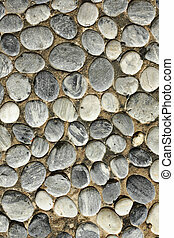 Abstract background with round peeble stones. 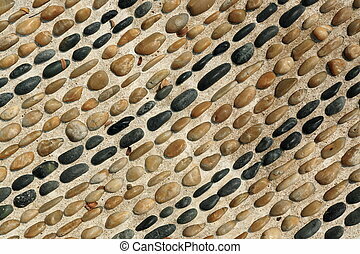 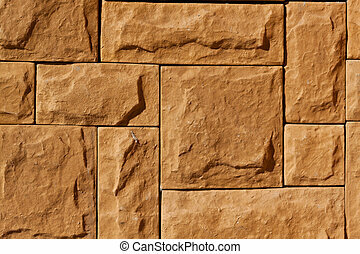 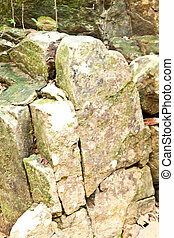 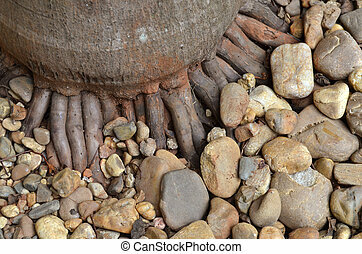 Rock texture background close up.